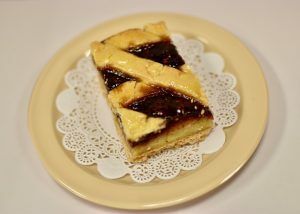 From baklavas to brownies we keep our shop stocked with plenty of artisanal desserts to choose from! 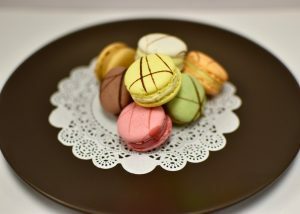 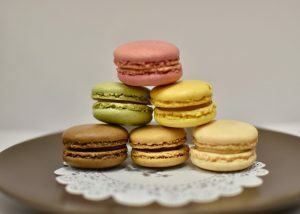 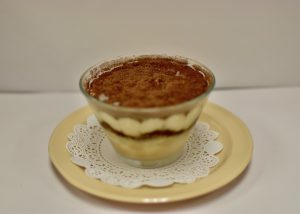 Selected desserts are available for online order. 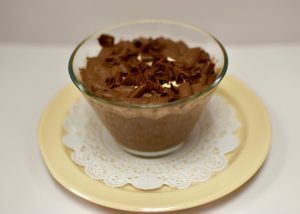 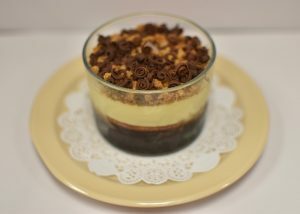 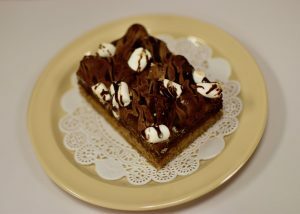 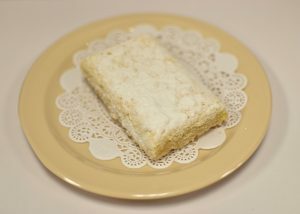 one of our most popular desserts! 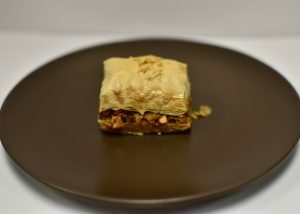 Baklava is a rich, sweet, and nutty dessert pastry made of layers of filo filled with chopped honey-coated nuts.